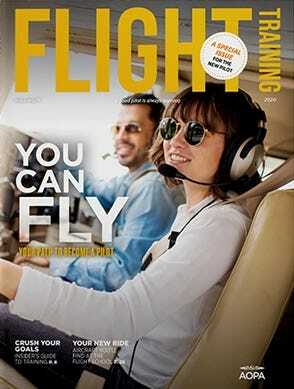 Keeping your portable devices topped off is essential to stress-free flight. iPads, smartphones, tablets, GPS units, ADS-B receivers… all need to be charged before heading to the airport. 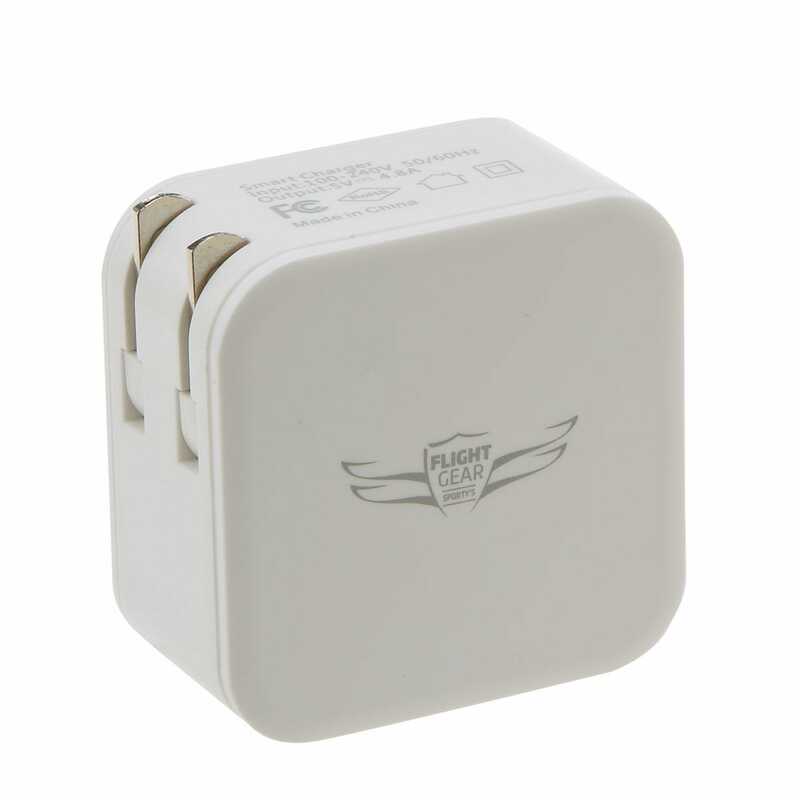 This dual USB charger provides all the power you need to keep your devices fully charged. With 2 ports providing 2.4 amps each, it will keep even the most power-hungry iPads charged. Dual USB charging ports. Two USB ports can be used at the same time, providing 2.4 amps each. This will keep both an iPad and a Stratus cranking. 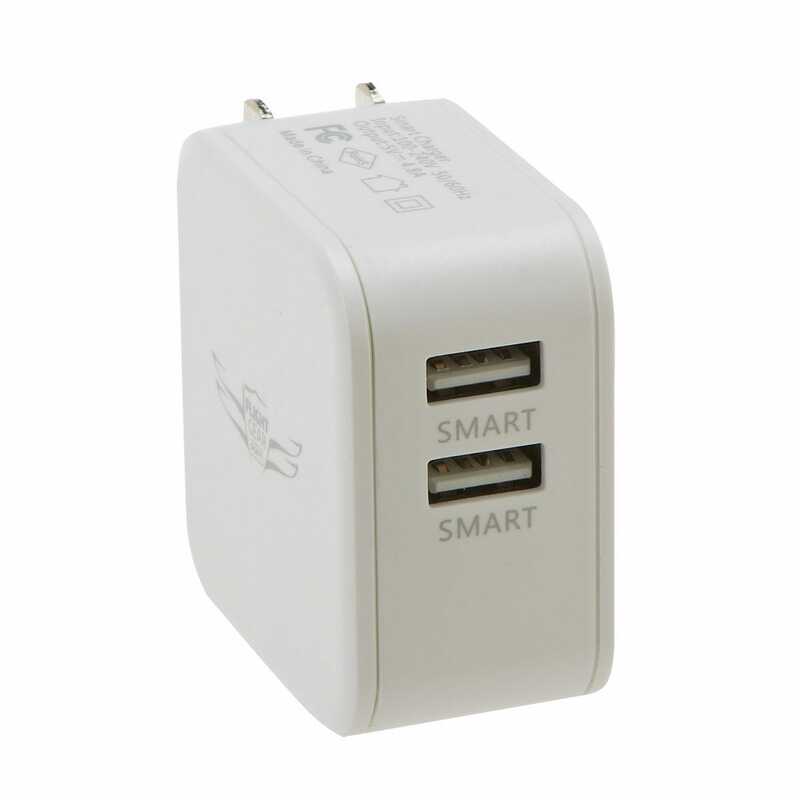 Smart charger. 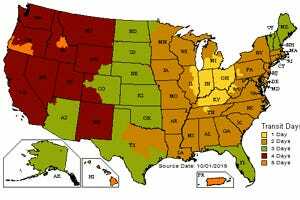 Charging a phone or a GPS that requires lower amperage for charging won’t have you searching for a separate plug. 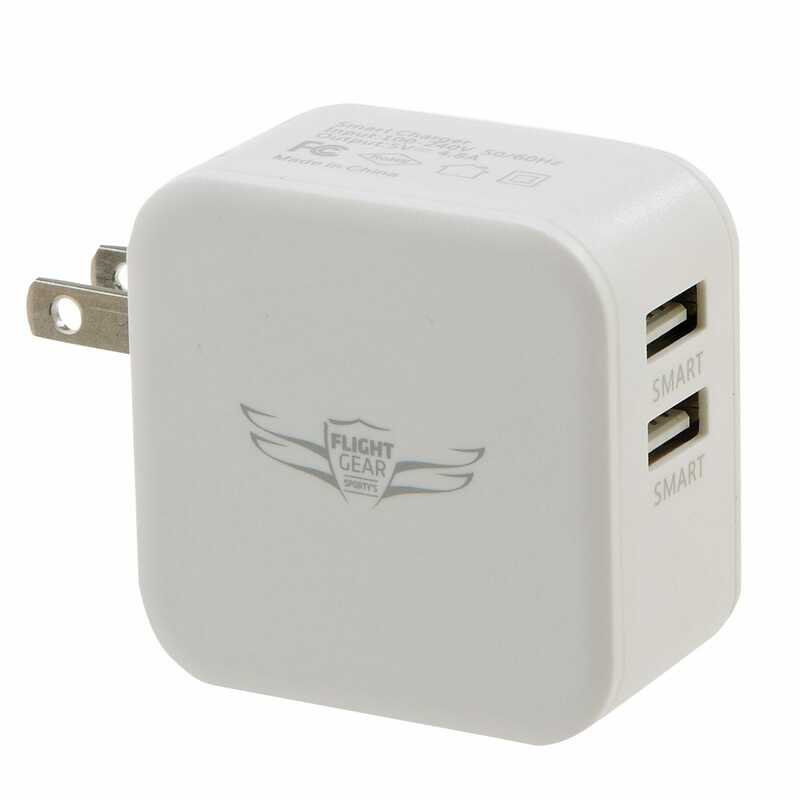 The Flight Gear Dual USB Smart Charger automatically detects the amp draw and adjusts it’s output accordingly. Portability. The folding wall plugs make this 2” square easy to stow. 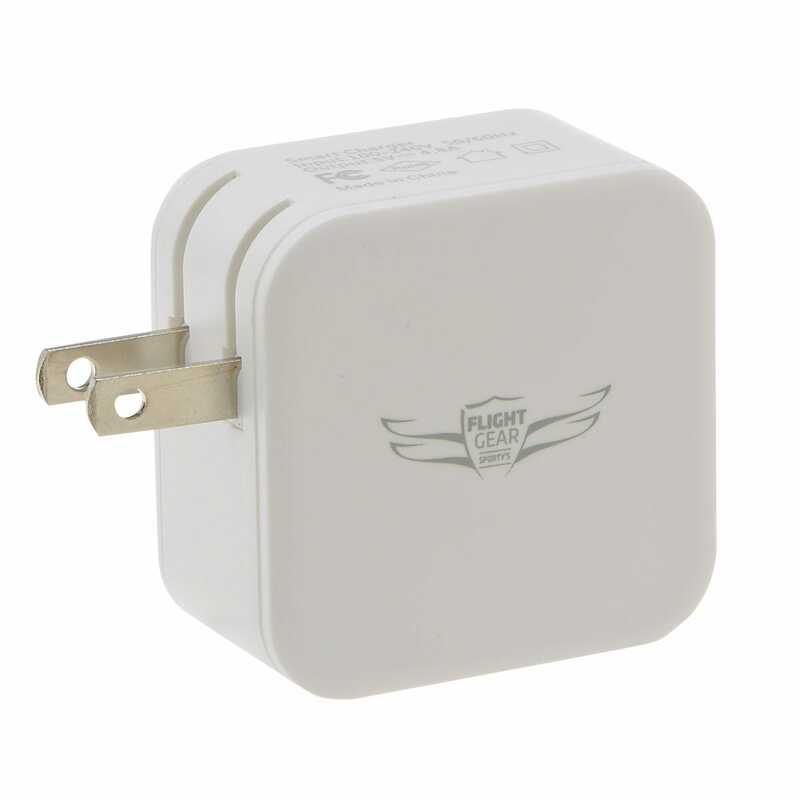 With an input voltage range from 100 to 240 volts, international travel won’t have you searching for special plugs. The smart power management circuit design with over current and over-charge protection keeps your devices safe while providing optimal changing capabilities. We have a 110V plug in our cockpit, so can you use this charger for a GDL-52 and just leave it plugged in all the time? BEST ANSWER: Yes, you should be able too. This charger will charge a stratus 2nd generation? BEST ANSWER: Yes, it can be used to charge the Stratus 2nd generation.